If you’re looking for a tropical getaway, head to one of the 74 Whitsunday Islands located in the World Heritage listed Great Barrier Reef. With diving holidays at Whitsundays, you’ll explore an incredible diversity of marine life, while surrounded by a stunning natural landscaped of secluded islands. Dive tours of the Whitsunday Islands are the perfect way to experience one of the seven natural wonders of the world. 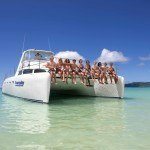 For the ultimate tropical diving experience, Whitsundays dive tours are the place for you as the beauty of the islands are combined with the splendor of the Great Barrier Reef. With dive tours of Whitsunday, you’ll have an unique underwater adventure as you’ll be surrounded by the best marine life in the ocean, while you explore the amazingly vibrant hard and soft coral gardens. 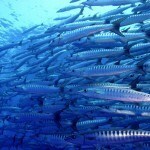 The diverse ecosystem is home to more than 1500 species of fish, including endangered species. You’ll swim right next to dolphins, reef sharks, and a variety of sea turtles. 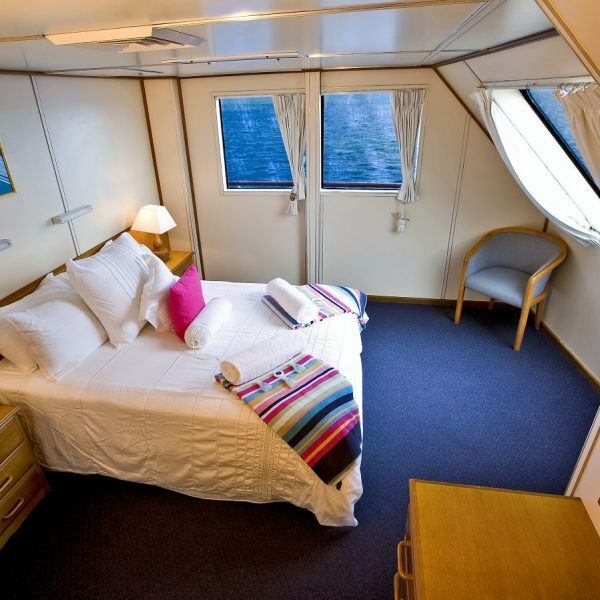 As you swim through the pristine blue waters of the Great Barrier Reef just off shore of the Whitsunday Islands, you’ll have an unforgettable diving experience. With multiple diving locations available, there’s no need to be a certified diver. 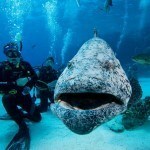 You’re able to enjoy diving holidays at Whitsundays whether you’re a certified diver or not. Simple diving courses will allow you to plunge into the tropical paradise even if you’ve never dived before. 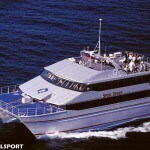 Diving Whitsunday Islands allows you to seek adventure in the richest and most complex natural ecosystems in the world. 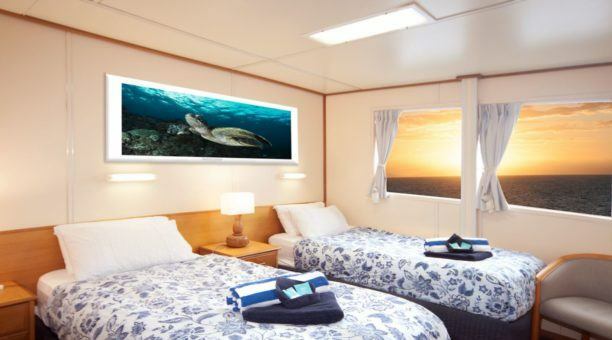 The stunning array of marine animals will surround you, allowing you to connect with nature in the best way possible. While on dive tours of the islands, you’re likely to spot one of the 30 species of whales and dolphins that frequent the waters, as well as starfish, sea urchins, sea snakes and much more. Even from above the water’s surface you’ll see 215 species of bird. When diving Whitsunday, you’ll take your passion for nature and diving a step further as you enter the underwater paradise, with the most colorful fish and coral in the world. No matter if you’re a novice diver or a diving professional, you’ll enjoy the underwater playground right offshore of the islands. 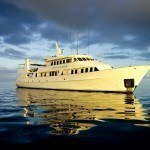 There are many dive tours available that meet everyone’s needs and budget. With the best diving holidays right at your fingertips, you’ll discover the best Whitsunday Islands have to offer.